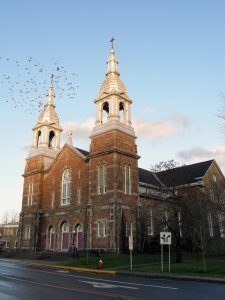 The Sainte-Madeleine church was built in 1920 and lies in the heart of the town of Rigaud. Prior to the concept of religious tourism, this town’s favorable reputation was built thanks to the presence of religious institutions on its territory. 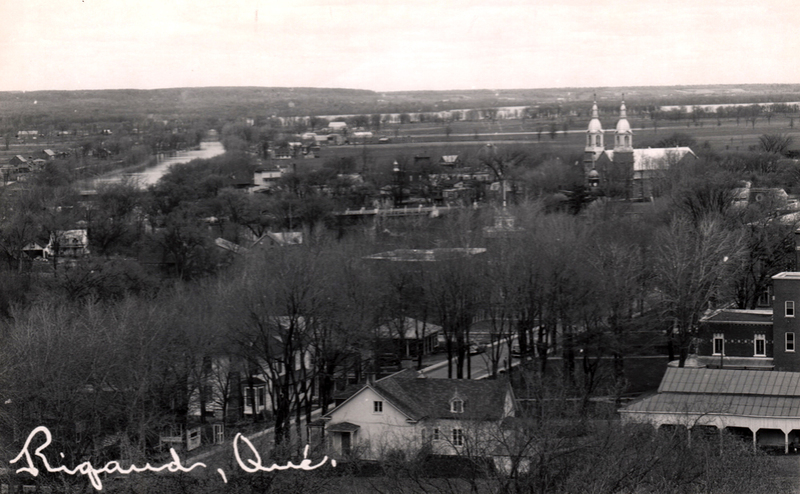 The arrival of the Clerics of Saint-Viateur and their establishment of the College Bourget in 1850 at the foot of the Rigaud mountain largely contributed to the town’s growth. During that same period, the Franciscan Sisters built a large convent and the Saint-Anne Sisters established two large schools including the Jardin d’enfance du Sacré-Coeur. 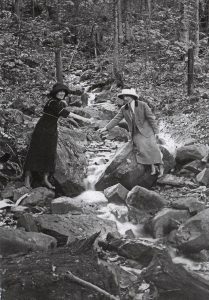 Geographically, the town developed around the Rigaud mountain, which has always aroused great interest. Firstly, it was a geological curiosity, later becoming historical one, as it became a place of legends and mystery. But it is thanks to the Clerics of Saint-Viateur that it became famous worldwide. 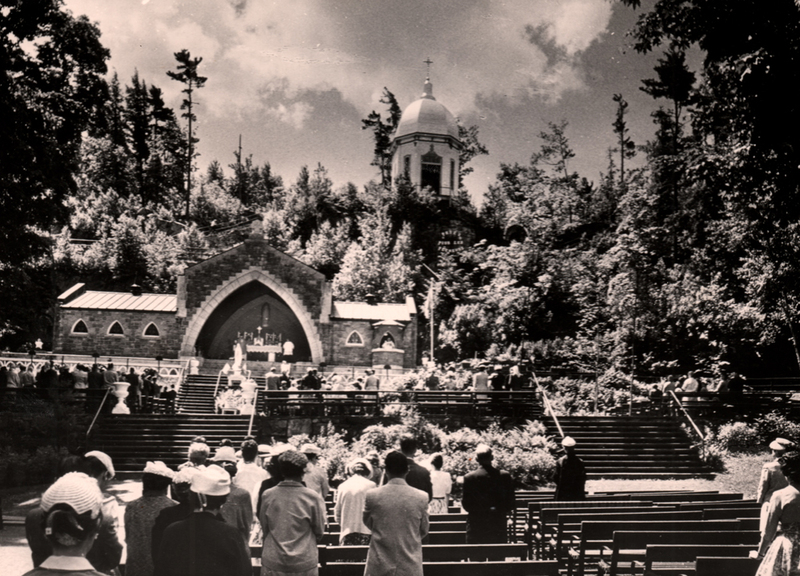 Attracted by its surroundings, brother Ludger Pauzé, a Saint-Viateur cleric, decided in 1874 to place a statue of Notre-Dame-de-Lourdes in the mountain’s cave for the purpose of contemplation and prayer. 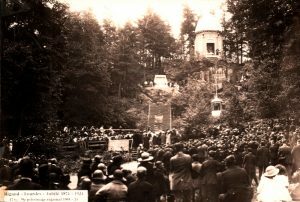 This cave became so popular that the Clerics of Saint-Viateur chose to build, in 1887, a small outdoor sanctuary behind their building for the benefit of students and parishioners. In 1890, a miraculous healing was confirmed. A Rigaud parishioner, suffering from severe inflammatory rheumatism, was able to walk again following her pilgrimage to the Notre-Dame-de-Lourdes cave. The news of this miracle spread around the area and has contributed to the sanctuary’s notoriety. Throughout the years, it was expanded and landscaped to welcome pilgrims. 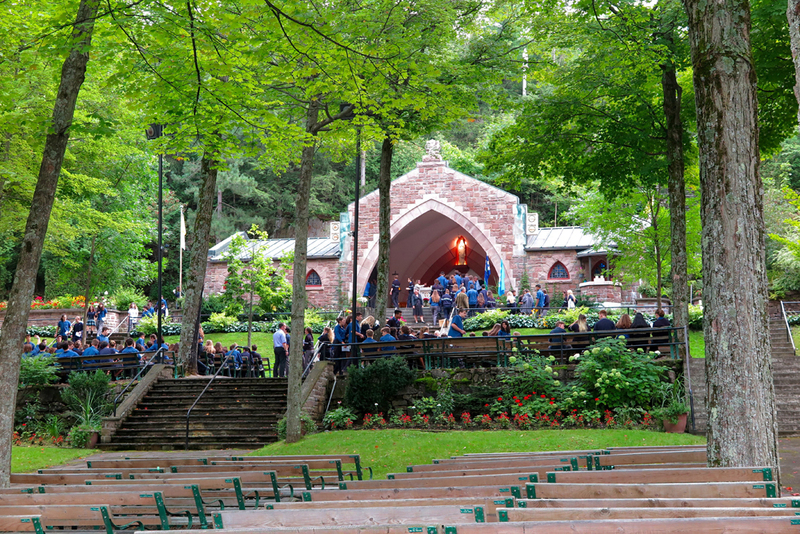 Today, the Notre-Dame-de-Lourdes sanctuary welcomes pilgrims every summer from around the world come to contemplate and enjoy the beautiful grounds. Since its establishment, it plays a part in the regional economic development by what is now called religious tourism.